It is 3.25pm and we have just got in the door from school, while the children raid the kitchen for a snack and tell me about their day I sort out their book bags, I find letters, reading books and diaries, homework and pieces of art. An email landed in my inbox this morning reminding me that we go away in just 3 weeks for half term and I suddenly remembered I hadn't yet written about our lovely summer holiday we had this year. 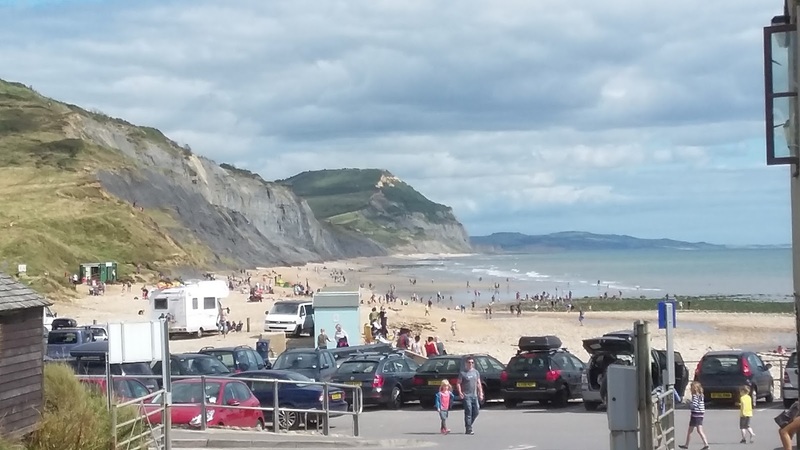 We had a fantastic family holiday down on the Dorset coast where we stayed in a caravan just a few hundred yards from the beach. 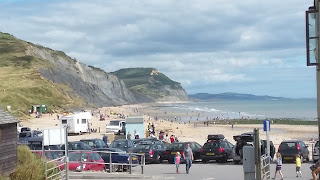 The Little Ones had plenty of fun on the beaches, playing with new friends in the next caravan, eating fish and chips and we had a couple of days out too. A simple fun family holiday but as Little 1 said 'The best holiday in ages, Thanks Mum'. 'Oh my gosh, it can't be, is it really? Yes, I believe it is, I can actually see the bottom of my laundry basket...... wait, scrap that..... it is full again'. 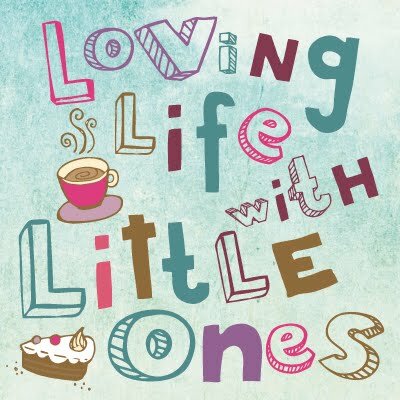 There are a few changes going back to school this year, not only am I going back to college and Little 3 starting nursery but Little 1 is making the jump from Infant school to Junior school. At almost 8 years old she is entering year 3 and embarking on the next phase of her school journey.